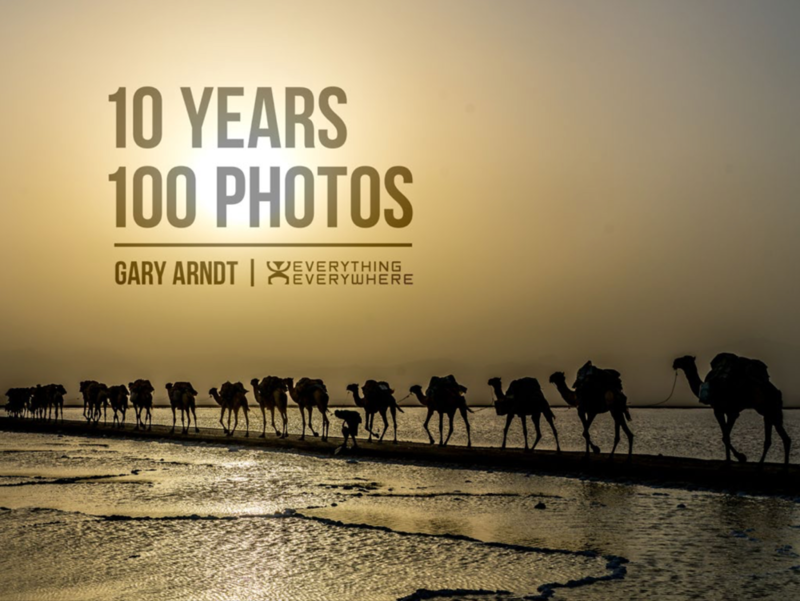 I’ve released my new ebook: 10 Years | 100 Photos. These are 100 of my favorite photos taken during my last 10 years of traveling around the world. Each photo is in a larger format than you might normally see on my blog and it looks great on all tablet devices. Fill out the short form above to get my email newsletter. Shortly after, you will get an email with the download link.